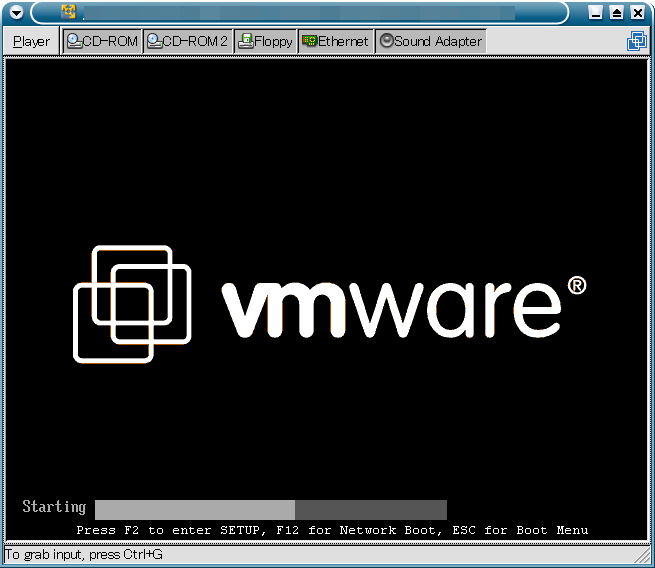 Making sure services for VMware Player are stopped. 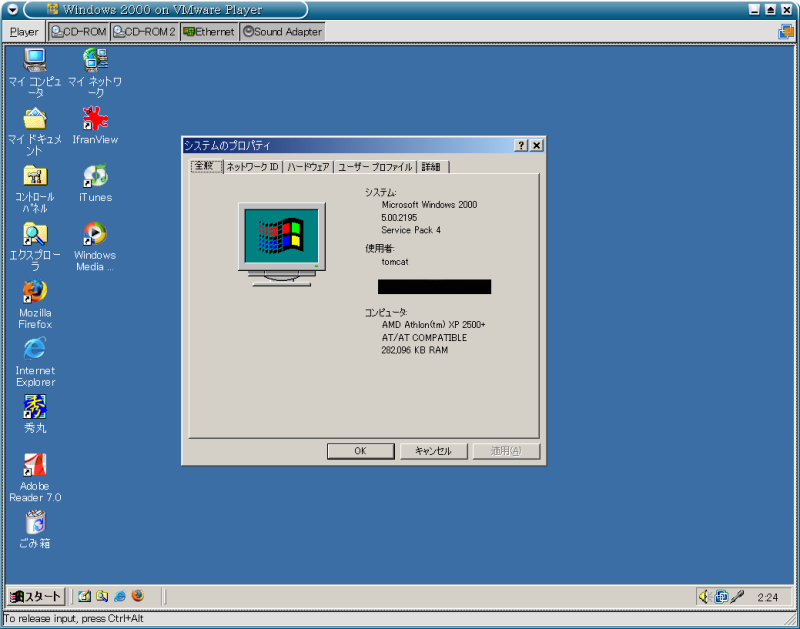 displayName = "Windows 2000 on VMware Player"
# ide1:0.fileName = "auto detect"
yes it's legal. 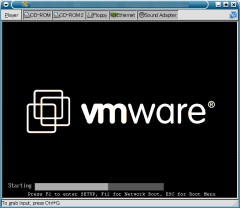 VMware does not impose any limitations on how you can use the VMware Tools.